I was extremely fortunate to find this dealership! Nacho (Sales Rep) greeted me on the used car lot and what a gem. I had endured trauma at Honda for a week and it was so refreshing to interact with a salesperson who CARED! I was reserved, Nacho was patient and persisted without being pushy. His charm and enthusiasm won me over.... I found the care of my dreams, a 2015 Tiguan...;) Tony (Sales Manager) was extraordinaire in getting my loan approved with VW of America. Tolao and Sid were instrumental in this success as well! The VW team works hard on behalf of customers. I'm enjoying my vehicle (see pic) and boasting to all my friends. Keep up the good work! I have to thank Samuel Leyva for making our process quick and painless. 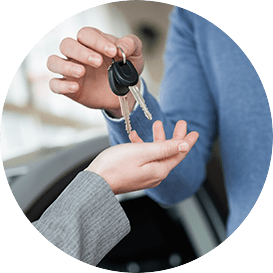 When we went it to trade in our lease, Samuel gave us multiple options, explained our possibilities and helped us settle with an upgraded car (more features) with almost the same payment. He even showed us how some of the features worked. He went above and beyond. The whole experience was stress free. When it was time to sign the paperwork, the finance guy (I can't remember his name) had everything labeled and ready to go. I appreciate everything Samuel and finance did to make our fourth lease so easy. No regrets! Huge shout out to VW Of Oakland and Samuel, fantastic service! Our eGolf was at the end of its lease and it was time to lease a new one. I've worked with Samuel before and have always been impressed with his knowledge and level of service, so of course I went back to him to get our new lease. 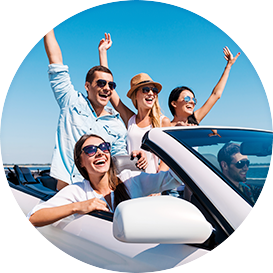 The entire process was hassle free and honestly much more pleasant than a visit to a car dealer usually is. We live in the South Bay so Samuel went above and beyond and offered to bring the car to us along with the paperwork, and he took back the lease-end eGolf. All in all a fantastic experience and I will definitely work with Samuel again when it's time to get our next Volkswagen. Thank you Angie for the great service! You made my day! It's always an easy experience with such great customer service. At Oakland Volkswagen, we’re committed to customer service. With 30 years of Volkswagen knowledge and expertise, our qualified management team is ready to answer your questions and address your needs. Our highly-trained service department offers top-of-the-line automotive service to our customers with the most current diagnostic and repair equipment available while our factory-trained technicians deliver the most efficient and quality-vehicle care. 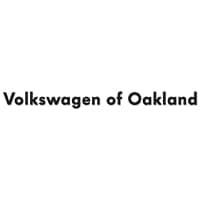 Welcome to Volkswagen of Oakland. 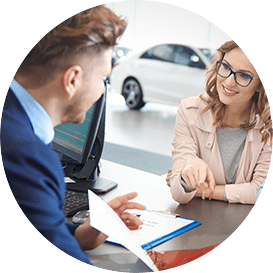 We want you and every one of our valued customers from San Francisco and beyond to feel welcome, comfortable and thrilled with your new Volkswagen purchase. We strive to make buying or leasing a new or used vehicle the “Best Shopping Experience.” Visit our Bay Area Volkswagen dealership today! 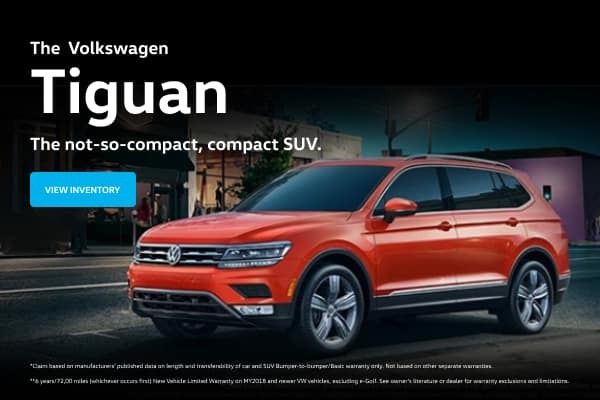 Here at Volkswagen of Oakland, our service and parts department can attend to all of your Bay Area Volkswagen maintenance and performance component needs. Our Carefree Maintenance department can perform essential automotive service such as oil changes, tire rotations and wheel alignments. In addition, our San Francisco Bay Area VW parts department offers genuine components. If you are in San Francisco and drive a VW, schedule your next service appointment or order parts online with Volkswagen of Oakland today. Volkswagen of Oakland is proud to present the Volkswagen Jetta at our San Francisco Bay Area dealership. The new Jetta offers tons of legroom for your backseat passengers and keyless entry with a push-button start. Get attention in your new Jetta whenever you cruise the streets as a proud San Francisco Bay Area Volkswagen owner. The completely redesigned Passat comes with dual climate control, which is perfect for any weather in the Bay Area. It features heated front seats, full Bluetooth capabilities and a multi-function steering wheel to keep you fully in control in the San Francisco Bay Area. Test drive the Volkswagen Passat today!